The hype for Hideo Kojima’s Death Stranding has been building since its announcement at E3 2016, but the lack of specific details have kept some gamers cautious. But with both Guerrilla Games and Remedy Studios expressing their positive feedback, the hype is building even more. Now, Metal Gear Solid movie director Jordan Vogt-Roberts is continuing to fuel the fire. 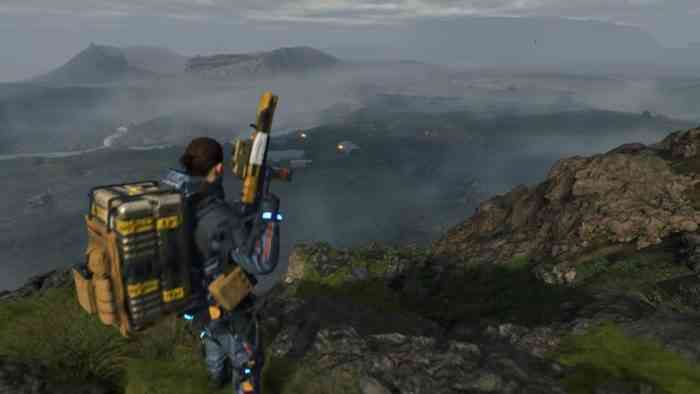 Take a look at more Death Stranding hype below. Who’s brave enough to visit Finland in the middle of winter?? @HIDEO_KOJIMA_EN, that’s who!